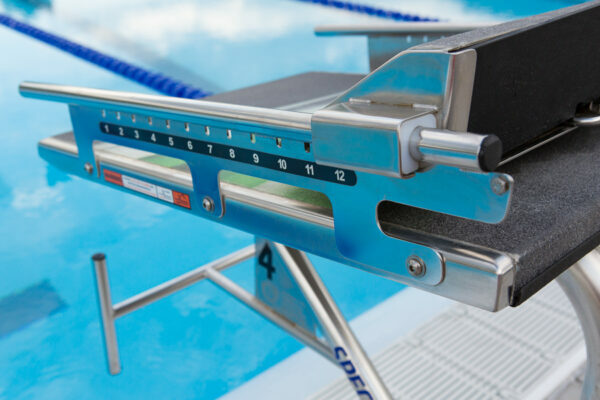 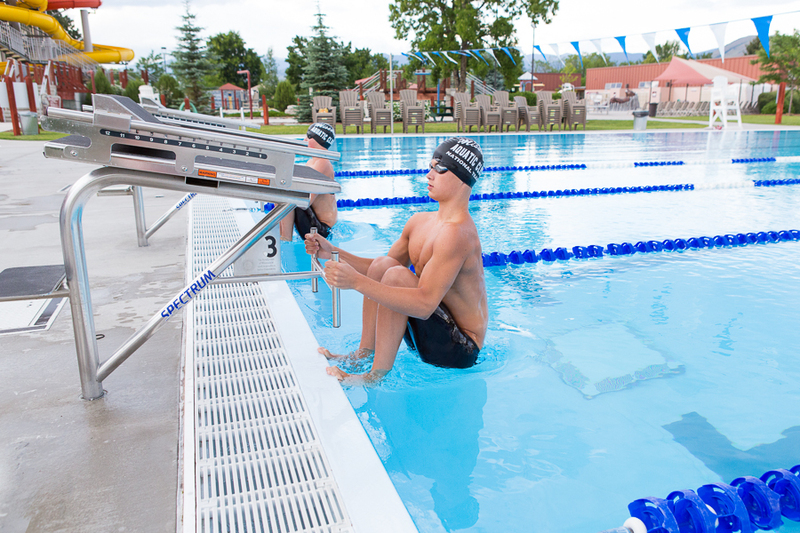 Applying the latest in approved technology, the Xcellerator Starting Platform contains an adjustable track start wedge and handgrips to give swimmers an extra boost on starts by allowing the knee to start at a 90 degree angle. 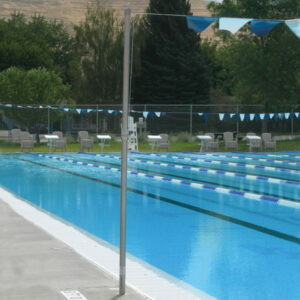 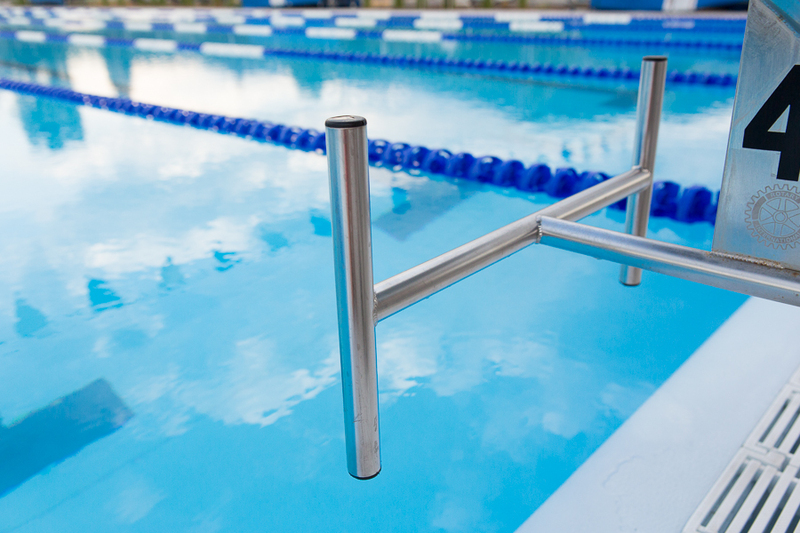 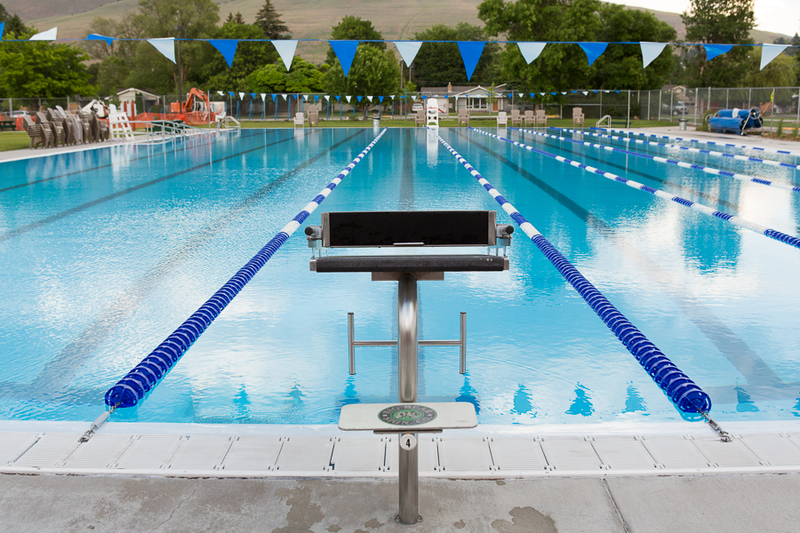 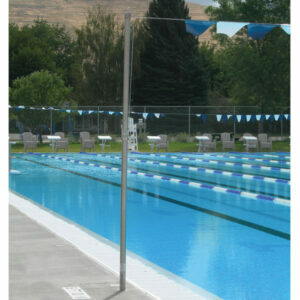 The superior grit finish on the platform top reduces slipping while the H-style backstroke bar give backstroke swimmers numerous gripping options. 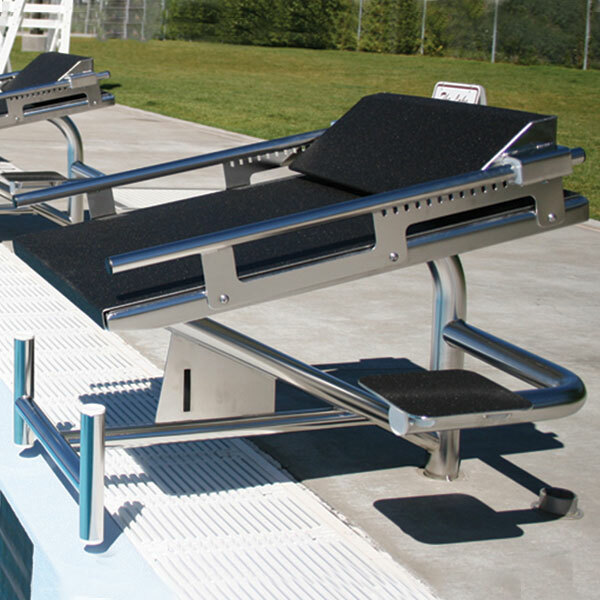 Show your team spirit with the addition of a custom logo or powder coating the block to match your team’s colors.